As promised here is a list of recommended resources to continue our conversation from last Sunday with Steven Garber about the Theology of Vocation. Here are our top picks for books, blogs and organizations to take you deeper into how our vocations are integral, not incidental to the Kingdom of God. And on the way home from work, Part TWO helps us reflect on the day, confess our sins, forgive those who have wronged us, and let it all go. Steven Garber regularly contributes to his online platform at Patheos about his theology of vocation. Amy is the author of Vocational Stewardship, her website includes a resource page of articles, tools and organizations. The Washington Institute for Faith, Vocation and Culture. An ecumenical Christian retreat center, Laity Lodge is dedicated to “enabling Christians to know Jesus deeply and to serve him in the everyday places of their lives.” Laity runs numerous retreats every year, some of which focus specifically on vocation, hosting gatherings for church, business and artistic leaders. This online magazine runs by the motto: “Every day conversations about work, life, and God.” THC pays special focus to helping readers find God in their work, family, and broader culture. As their website says, WorkLife has “pioneered simple, yet impactful curriculum and tools to fuel your personal success.” The organization exists to provide individuals, churches and organizations with the tools to “find Life in work.” Visit their site to learn more and to discover the helpful tools they offer. A ministry of Redeemer Presbyterian Church, CFW is the “cultural renewal arm” of the Redeemer movement, founded to help individuals apply the gospel to their lives, connect to professionals within their field that can challenge and inspire their work, and mobilize leaders to become agents of change for the common good, through existing institutions and by creating new ones. 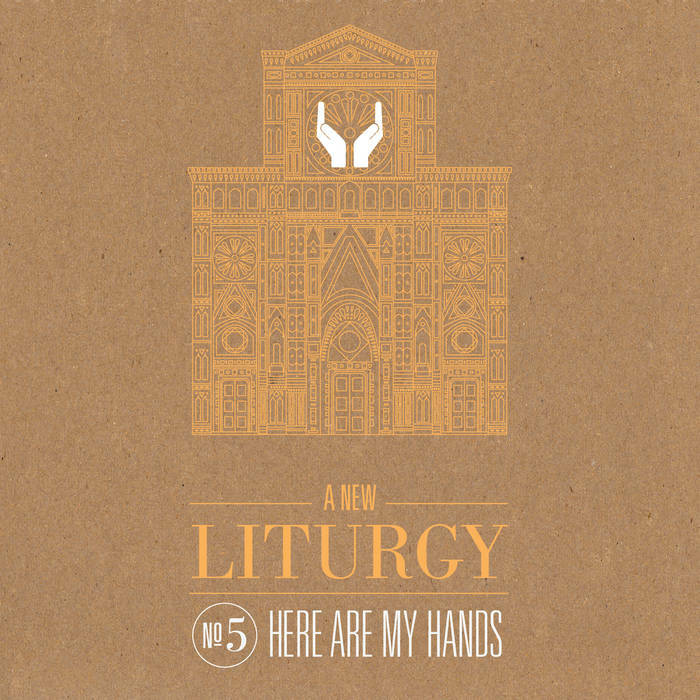 The Here Are My Hands | A New Liturgy by Aaron Niequist CD is a great resource! Resources for small groups, preaching, corporate worship and scholars. I am a member of this Project and have collected and helped to compile the worship resources. I really like the the look of the resources you are compiling and would be keen for us to share more resources. Incidentally, we have also now been entrusted with ownership of all The High Calling content that you make reference to. All of our material is open source and available for other groups to use freely.